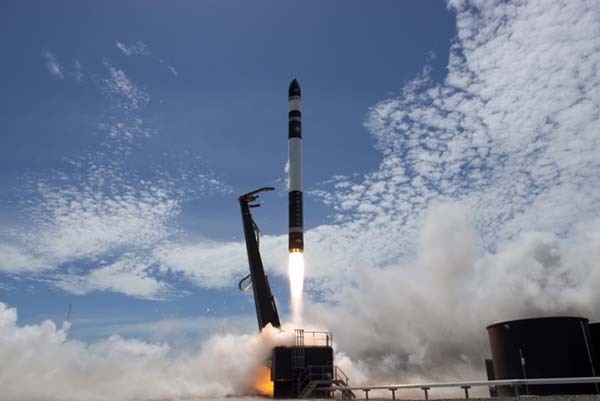 Following on the success of Canon Electronics’ experimental Earth observing micro satellite CE-SAT-I which was launched in 2017, the company secured launch services with Spaceflight via Rocket Lab’s Electron rocket. Spaceflight is revolutionizing the business of space access by delivering a new model for rideshare. A comprehensive launch services and mission management provider, the company provides a straightforward and cost-effective suite of services including rideshare launch offerings that enable commercial and government entities to achieve their mission goals on time and on budget. A service offering of Spaceflight Industries in Seattle Washington, Spaceflight provides its services through a global network of hardware vendors, ground stations and launch vehicle providers. For more information, visit http://www.spaceflight.com.